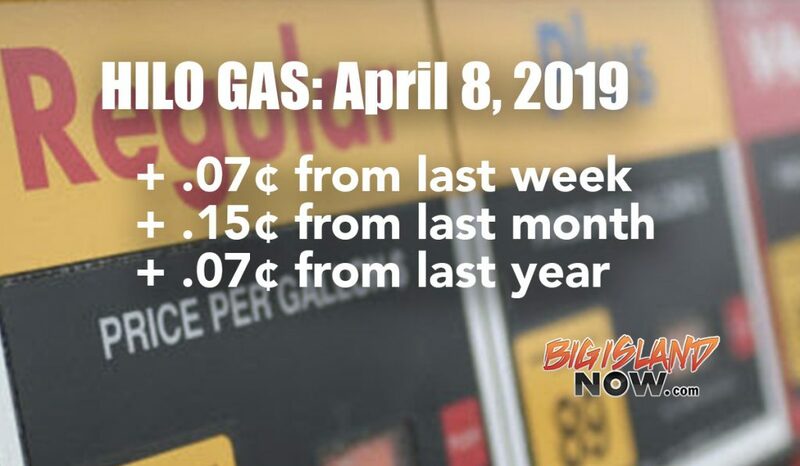 The average price for regular gas in Hilo on Monday, April 15, 2019, is $3.651 for regular, up slightly from last week’s price of $3.607 ($.044), up from last month’s price of $3.457 ($.194) and up from last year’s price of $3.597 ($.054), according to AAA. Motorists in the West Coast region are paying the highest pump prices in the nation, with all of the region’s states landing on the nation’s top 10 most expensive list. California ($4) and Hawai‘i ($3.55) are the most expensive markets. 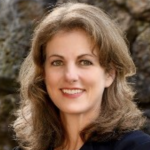 Washington ($3.39), Oregon ($3.28), Nevada ($3.26), Alaska ($3.15) and Arizona ($2.97) follow. All prices in the region have increased on the week, with California (+20 cents) and Nevada (+18 cents) seeing the largest increases in the region and country. 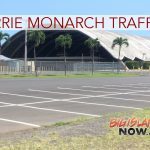 To find the lowest gas prices on the Big Island, click here.